There are numerous reasons why The Shape of Water won several Oscar awards. It’s an interesting story that is beautifully acted and masterfully directed. 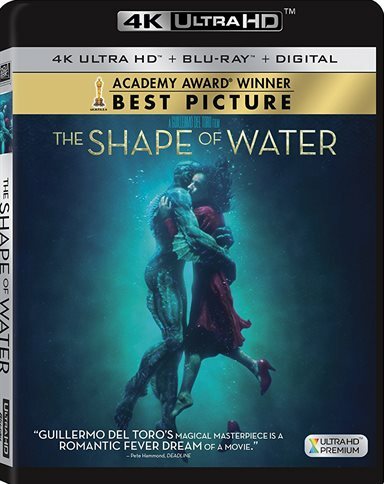 Download The Shape of Water from the iTunes Store in Digial HD. For more information about The Shape of Water visit the FlickDirect Movie Database.